Please keep away yourself from that famous whites,SUGAR-SALT&FLOUR. 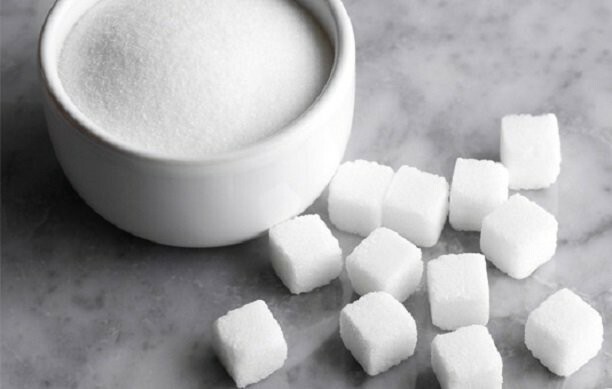 It's sounds nearly impossible to quit sugar,cause c'moon who doesn't love sweet things.But what if I say sugar is the biggest source of cancer .. Yes,cancer cells feed from sugar. 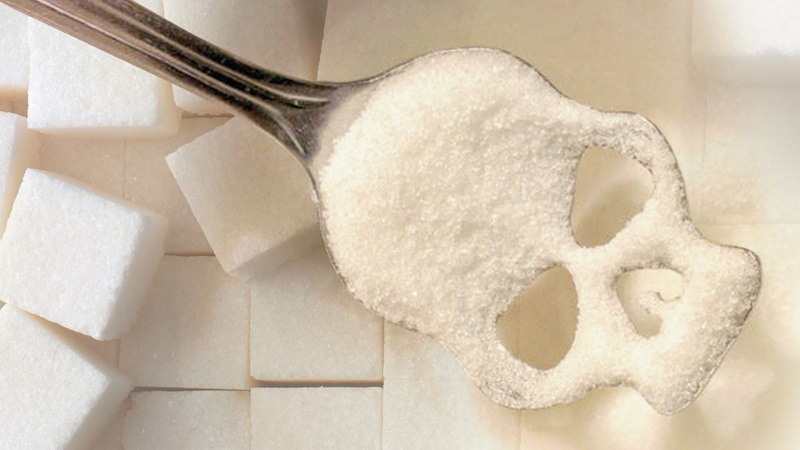 An like tea,coffee and any similar addiction,sugar makes addiction you always want more.We always say our children 'if you eat more your teeth will be rotten',but do you ever think what happens to your body when you consume sugar all time. But of course as everything this has a solution too.And you can quit sugar just in 3 weeks.All you need is strong will. Imagine this is a diet but full time diet.All forbidden piece is sugar.So we can call this sugar-free diet.All you have to do is follow your diet..ever day ! How to quit sugar in 3 weeks ? First week ,start to train yourself .If you consume packed products,view nutritive values well.Sugar has other titles so you need to learn these different titles too. Eat honey or date when you feel like eating sugar.But don't forget,only 1-2 tbsp or piece a day! And don't forget to consume healthy fiber and sugar source fruit at this period. At second week ,try to reduce alternative as honey,date.. etc. and try not to consume everyday.Your energy may decrease because of sugarless so to keep your energy be sure that you consume enough amount of water and try to rest well.Also to keep your energy add protein to your diet. At third week side effects will be decrease,quit your alternatives too and try to keep fruit consumption 1-3 times a day. If you still feel that your energy is down,take a brisk walking or go to gym and drink lot of water. But leaving sugar doesn't mean that you stop every kind of sugar!Don't quit natural healthy sugar but don't let them to be a part of your daily diet. Yes it's that simple.Actually if you're a sweet addicted it's too hard I know.But for your health you have to do this! And don't forget that you can do this ! Hope to see you at next post ! Have a healthy day !